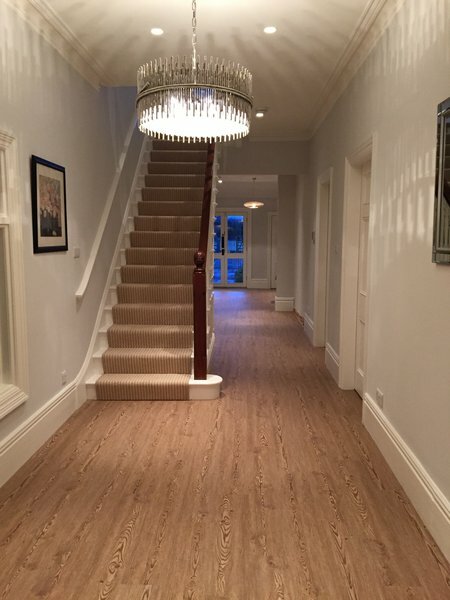 We are a small independent company that specialises in Laminate, Wood and Luxury Vinyl Flooring throughout the Midlands. 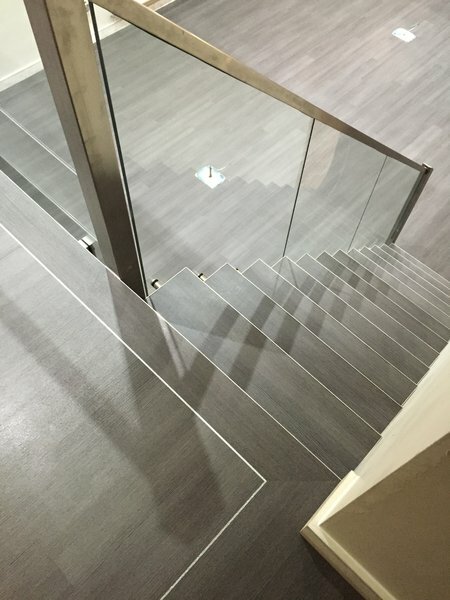 Aswell as professional installation we also offer a wide range of hand picked quality flooring products from household names such as Quickstep, Tuscan, Elka, Kahrs, Egger, Kardean, Amtico, Cavalio and many more. 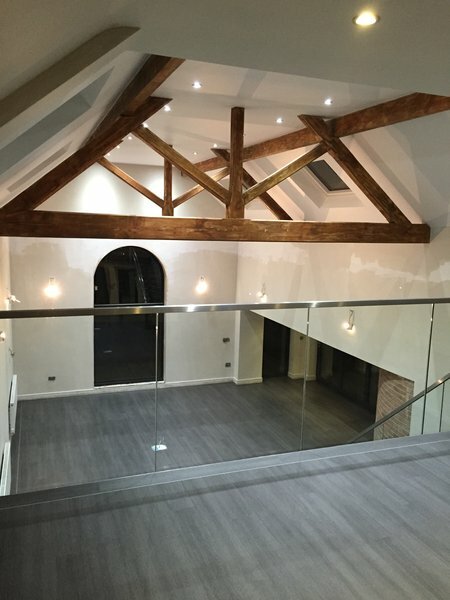 Other services we offer include Luxury Vinyl Tile (LVT) installation (Karndean/Amtico), Floor Levelling & Screeding, Underfloor Heating Systems, Floor Lighting, Steps & Stairs and Flooring Inspections. Being the best in our line of work is very important to us and it also means a lot to all of our new customers so we have listed a few things below to show we are qualified to do the job to very high standard. 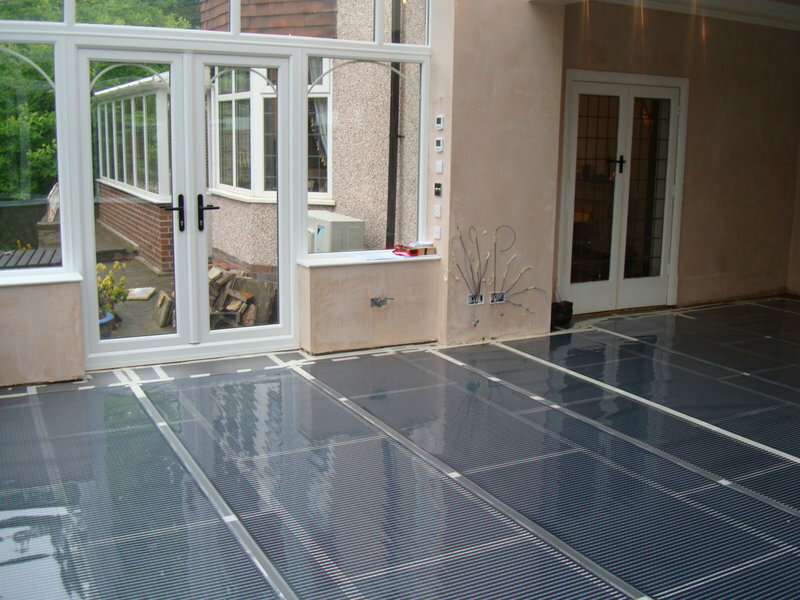 Chris laid a laminate floor in 4 rooms of the bungalow. Estimated cost was adhered to. Chris spent time ensuring the patterns flowed from one room to another. Awkward sections such as the curved fireplace was cut to perfection. The edges of the rooms were finished immaculately with beading. Chris took time to ensure that the finished floor was exceptional. Throughout Chris was courteous and polite and left the house clean and free of debris. We would have no hesitation in recommending this skilled craftsman. Chris/Floorstylers have done a fantastic job of our installation. Chris is a true craftsman. Thank Floorstylers. Would highly recommend. 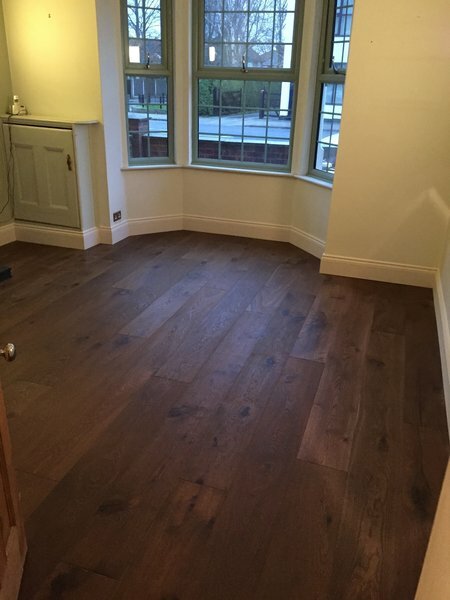 We had a wood floor, skirting and architrave fitted. The work was completed to the agreed schedule and price. Chris is very polite and helpful. His work is outstanding, with excellent attention to detail. 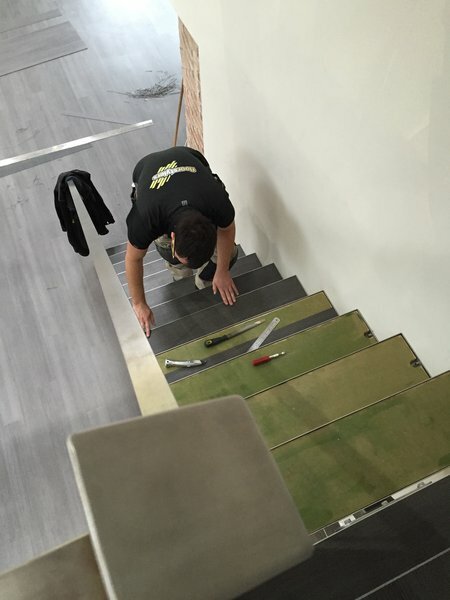 Chris has worked for us before I would recommend Floorstylers. 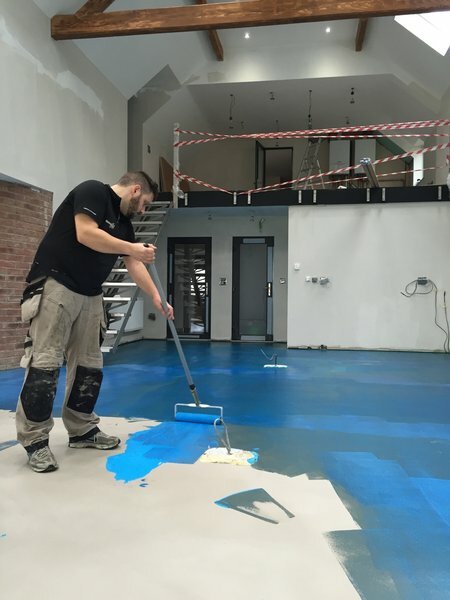 Chris agreed to take on this very complex & demanding contract, which involved complex floor shapes, dodgy sub floor and different floor levels. The work was physically demanding (hot conservatory & hours on hand & knees). 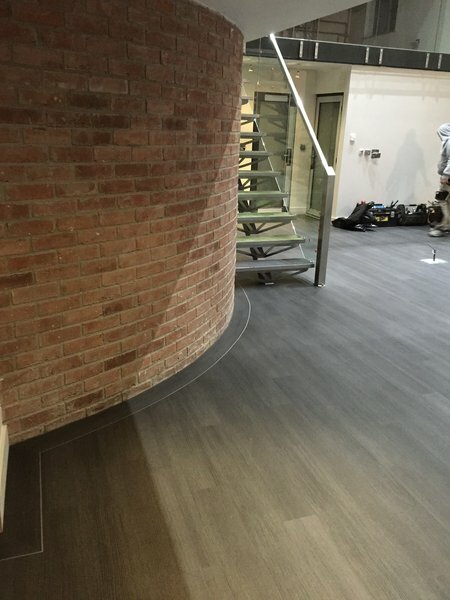 The product laid was Karndean Knight tile. He displayed a master craftsmanship with this material. His knowledge and application of this and his preparation was meticulous. The result was something to be proud of and a thing of beauty. We couldn't be happier with our new floor! Chris does a meticulous job, paying close attention to every detail. As a result, the end product is a superb quality floor which looks good and should last for many years. The original schedule was for 3 days. More effort was required so it took longer. Rather than rush to get finished, Chris took time to ensure the finish was high quality. Very professional we thought. In all, we are very happy with the work; the floor, Chris's communication and tidiness throughout. We would be happy to recommend Floorstylers. Turned up on time each day. Worked constantly in the heat. Excellent work & professionalism. Outstanding work, precise and neat. Would definitely use them again. New bathroom floor. Quality of work perfect. Looking to have more work done later. Very pleased customer. Fab service & workmanship from quote to end product, would highly recommend.